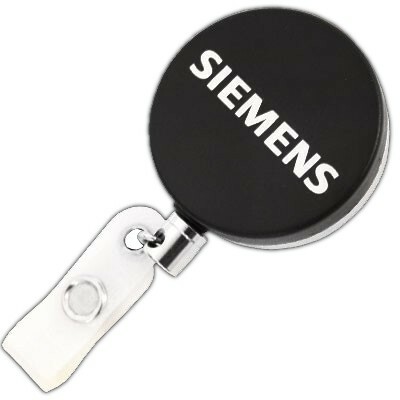 Check Out Metal ID Pullers & Badge Reels From America's #1 Supplier. The golden metallic finish of this ID puller makes it look more like an ornament to the viewers. Solving the purpose of security with style, these metal ID pullers please the eyes of its users as well as whosoever sees it. The retractable cord of 1 metre length makes it easy to reach out while swiping or scanning ID's. 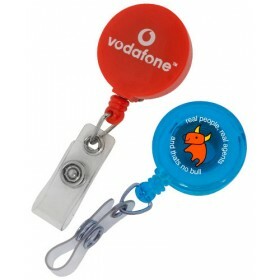 The dial in between gives you ample space to get your design or logo imprinted onto it. The shine of metal – in any color – is unbeatable when it comes to elegance and appeal. So why not harness this quality even for your ID badges? Why should you choose ‘run of the mill’ plastic or nylon when you have the option of choosing metal ID pullers? 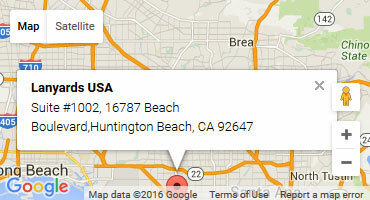 Who benefits from metal ID pullers? • Giving the employees a very stylish way of displaying their identification. • The durability of metal ID pullers means a lower frequency of replacement. • The ability to make a huge impact of quality when it comes to business reputation or brand recognition. A metal ID puller also gives the business organization the opportunity to print the logo of the brand name on the surface of the puller. 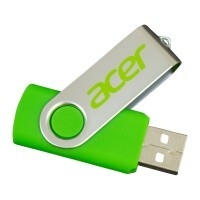 This makes it possible for people to enjoy a good looking product displaying your business organization’s credentials! 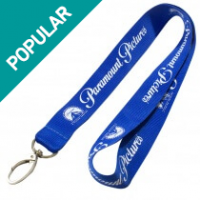 Metal ID pullers also allow you to enjoy the convenience of retractable card holders. So, an employee simply has to suspend his ID badge at the end of a metal ID puller and extend a string to display his ID whenever required. 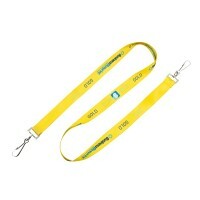 After which, the ID card can be neatly suspended without any cumbersome strings getting in the way. Metal ID pullers can also be chosen in silver or gold finish depending on what appeals to you and what you need to print on the surface. Metal ID Holders are vital parts of many companies' security plans and dress codes. They easily display employees' ID badges, electronic keys, and proximity cards, and retractable cords keep cards from snagging on things while providing convenient swiping and ID verification. There are many ID holder designs, and the right choice depends on the user's preference and the workplace's requirements. 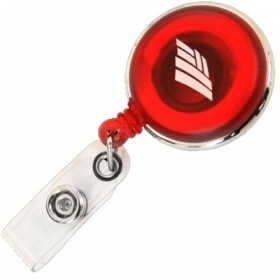 These badge reels are great for workers who must swipe their ID badges multiple times per day. The reel itself contains a plastic piece that keeps the retractable cord flat and prevents it from twisting and flipping the badge over. This feature is particularly important in areas where employees must prominently display ID badges at all times. Standard Metal ID Pullers always point downward, and the wearer cannot turn the reel to change a badge's orientation. 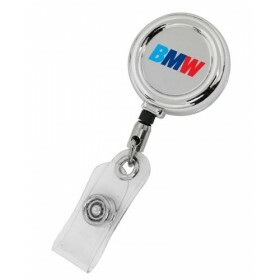 However, swiveling badge reels have a clip mounted to the back that allows the reel to rotate fully. Such reels are great for workers who hang an ID clip from their collar or pants pocket, as the reel will always right itself so it lies flat rather than protrude at an odd angle. Heavy Duty Metal Badge Pullers are high-quality, durable reels designed to withstand the rigors of outdoor or industrial work. Rather than using a vinyl cord to attach the reel to the badge, a heavy-duty reel has options like chain-link cords or wire as well as a reinforced strap. 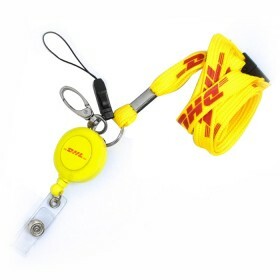 In most cases, these badge reels have a cord that's 18 to 24 inches in length. Most of today's badge reels are round or square. When a company determines which shape will suit its needs, the decision maker should consider whether a design will be printed on the reel's outer shell. Most businesses choose the shape of ID card holders based on the corporate logo's shape. 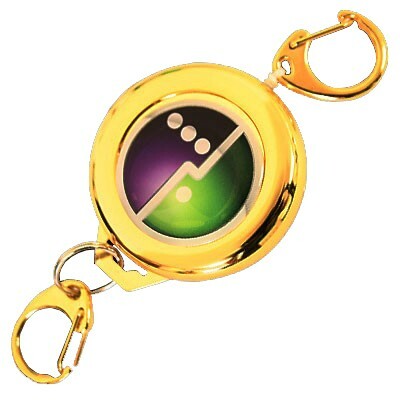 If there's to be no design added to the badge reel, the shape is a matter of the wearer's personal preference. ID card holders and badge reels are available in a wide variety of colors, and businesses should choose a hue that coordinates with employees' work wear. A person wearing professional attire may prefer a black, white, or metallic reel, while a worker in a business casual environment may be able to use a colored reel that works with the company's logo or uniform theme. 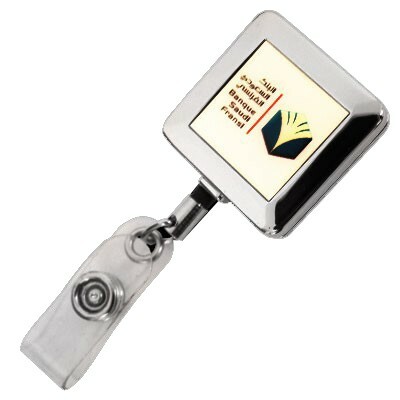 Organizations sometimes use badge reels for specific ideas and causes. For instance, if the reels are to be handed out during a blood donation drive, red may be an appropriate color choice. Pink reels are often handed out during October, which is Breast Cancer Awareness Month. Badge reels and ID card holders have a variety of uses in the workplace, and it can be difficult to make the right choice. Which badge holder is the right one for the job depends on the work environment, the employees' needs, and their personal tastes. Decision-makers should keep each of the above badge reel design options and features in mind when choosing a badge holder for a company.